The Robin Hoods of the SCD! This recipe graciously stolen from Steven Wright at scdlifestyle.com. A great breading for your fish craving! We’ve tried it on tilapia and mahi mahi. Just enough heat, and great with tartar sauce! Yum! 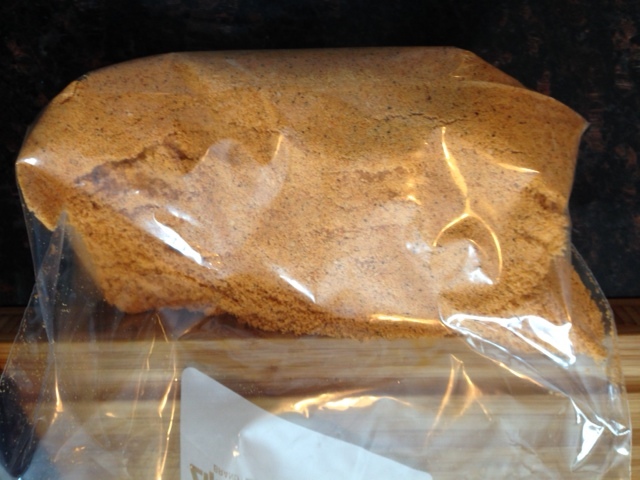 This entry was posted in Pantry and tagged almond flour, breading, fish, scdlifestyle. Bookmark the permalink.